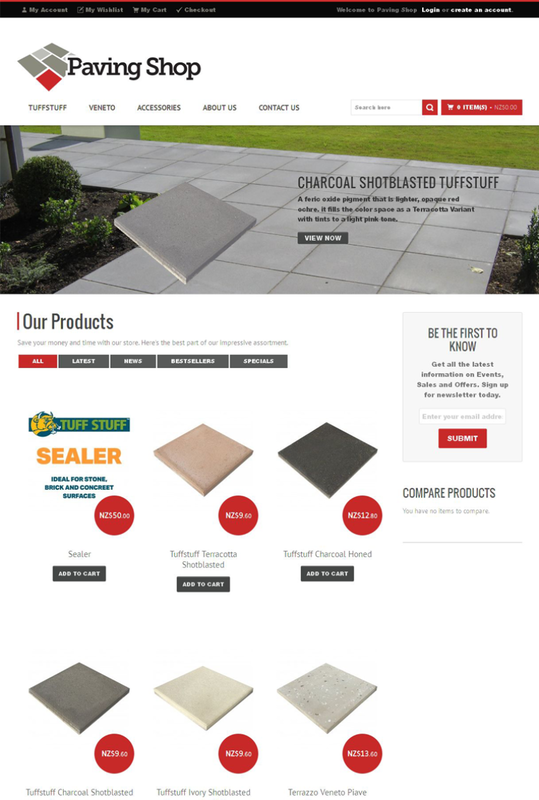 Client Profile: Paving Shop provides paving products such as Concrete paving, Clay paving, Basalt paving, and Granite paving. Challenge: Required some design amendments and customization of the basic functionality of Magento for his store. The client wanted maintenance of his Magento store. He also required some design amendments and customization of the basic functionality of Magento for his store. Created a shipping extension to allow admin easily manage the shipping rates as per the weight of product and the destination where its to be delivered. Integrated the Calculator functionality in the website that enables calculating quantity of the product automatically once a user makes selection of size & area. © Copyright 2019 by EcommerceOneStop. All Rights Reserved. Want to hire the best people around to design, develop, and turn your project into reality? Well look no further! Take your business to the next level.